I only wish I had read this before becoming one! the grandparent who lives on the other side of the country. She provides realistic and often-emotional suggestions for these challenges. Isay addresses additional concerns while looking through the lens of creating and maintaining family relationships. questions that Isay may not have (yet) answered. Finished the book and want more Jane Isay? 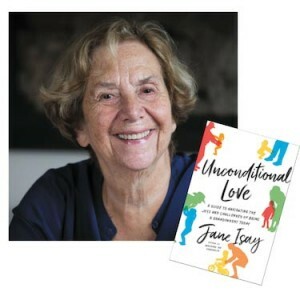 Check out her blog http://www.janeisay.com/blog/ or come hear her speak at the Lee and Bernard Jaffe Family Jewish Book Festival. Jane Isay will be at the Sandler Family Campus on Wednesday, November 21, at 12 pm during the Lee and Bernard Jaffe Family Jewish Book Festival, which runs through December 2. 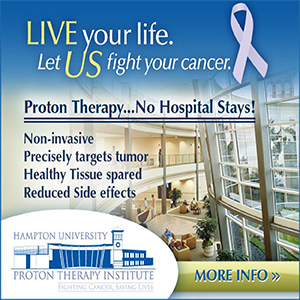 This event is in partnership with Beth Sholom Village and Hebrew Academy of Tidewater. For more information on the Jewish Book Festival and its visiting authors, contact Callah Terkeltaub at cterkeltaub@ujft.org or 757-321-2331. Alene Kaufman is the former director of Strelitz Early Childhood Center and a life long educator.